Gold, silver, and platinum are naturally found in the Earth’s crust and have been important features in the earliest civilizations. The three precious metals: gold, platinum, and silver. 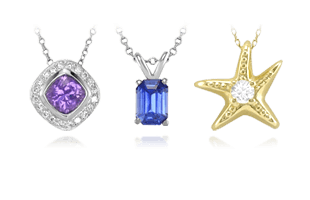 Rarity is the first characteristic of precious metals. They comprise only a small fraction of the Earth’s crust, especially when compared to iron or copper. Silver, the least costly of the precious metals, comprises about 80 parts per billion (by weight) of the Earth’s crust. 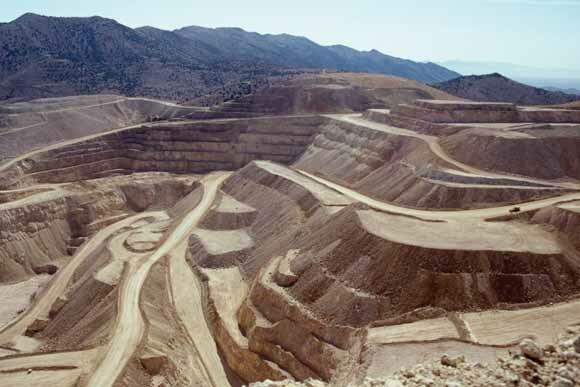 Gold is over twenty-five times more rare than silver; it comprises only 3.1 parts per billion of the Earth’s crust. Platinum is more abundant than gold. It is found in about 37 parts per billion, but because it is more dispersed and more difficult to mine and process, it often commands a higher price than gold. Although silver is the most abundant of the precious metals, given current demand, the world’s extractible resources of silver are expected to last only another twenty years. Another characteristic of precious metals is their durability . They are commonly called noble metals because they resist corrosion and tarnishing. Gold does not react with most chemicals, including chemicals produced by the body, and it is said to have excellent biocompatibility. As a result, gold has many medical applications. It has been used in dentistry for millennia, and today, it is also being used to treat heart conditions, cancer, and malaria. Platinum is very heat resistant. 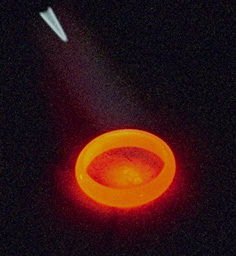 It glows red-hot but does not melt when heated with a jeweler’s torch. Durability implies more than a resistance to chemicals; it also means that a substance is resistant to heat and wear. 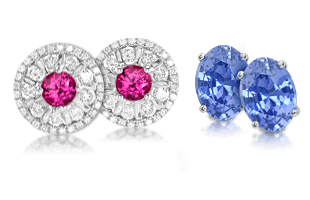 Platinum has an extremely high melting point. 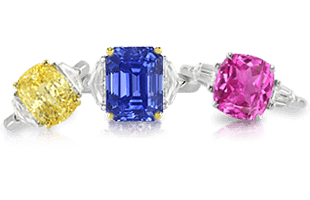 So high in fact, that it did not become a staple of the jewelry industry until sophisticated equipment was developed to craft it. Precious metals can be made even more durable when they are alloyed . In its natural state, silver is very beautiful, but it is too soft and easily damaged to be as versatile as its alloys. Working with gold leaf. Photo by Eckhard Pecher. While they are durable, gold, silver, and platinum are also quite malleable or ductile, meaning they can be shaped and stretched in various ways. Gold is by far the most malleable of the three. One or two pure gold coins can be hammered into a sheet so thin it could cover the roof of an average-sized home. 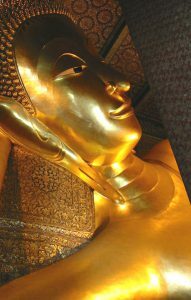 Head of the famous Reclining Buddha in Bangkok, Thailand. The statue is 46 meters long and 15 meters high and is entirely covered in gold. Photo by Dan Smith. 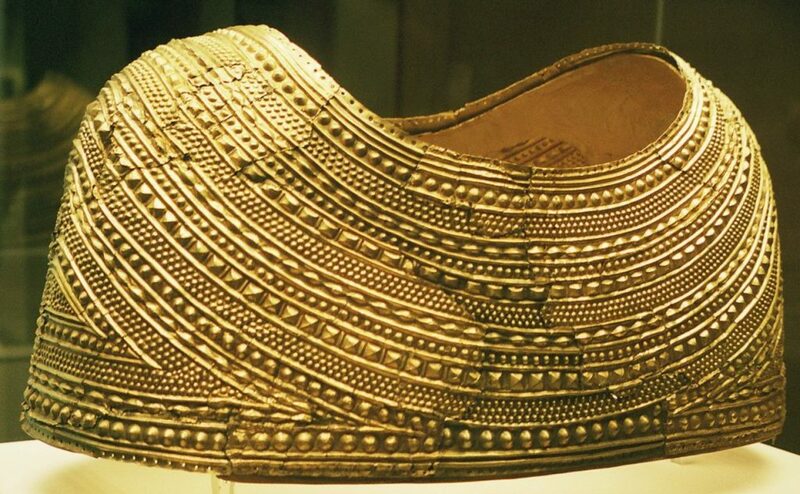 Ancient Egyptian craftsmen used thin sheets of gold leaf to decorate items destined for the tombs of their pharaohs. 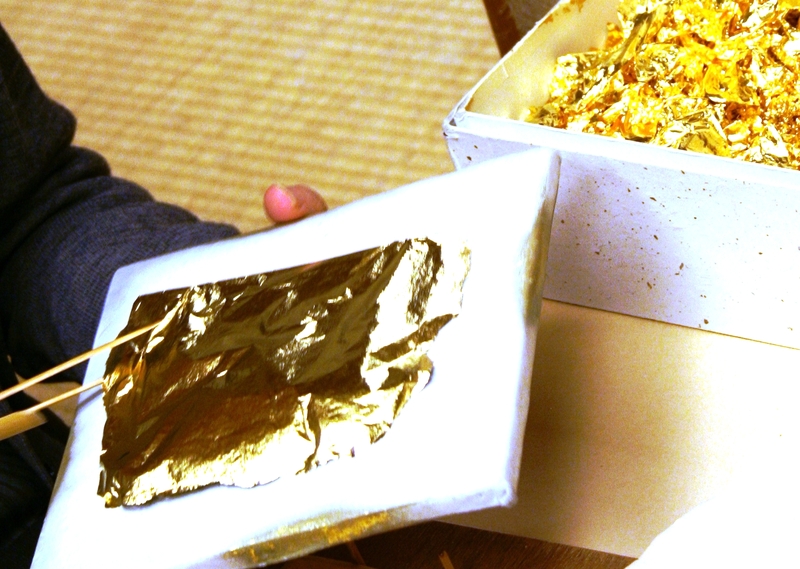 The art of gilding is still practiced in ateliers around the world and gold leaf is used to decorate everything from glass, to porcelain, picture frames, jewelry and architecture. 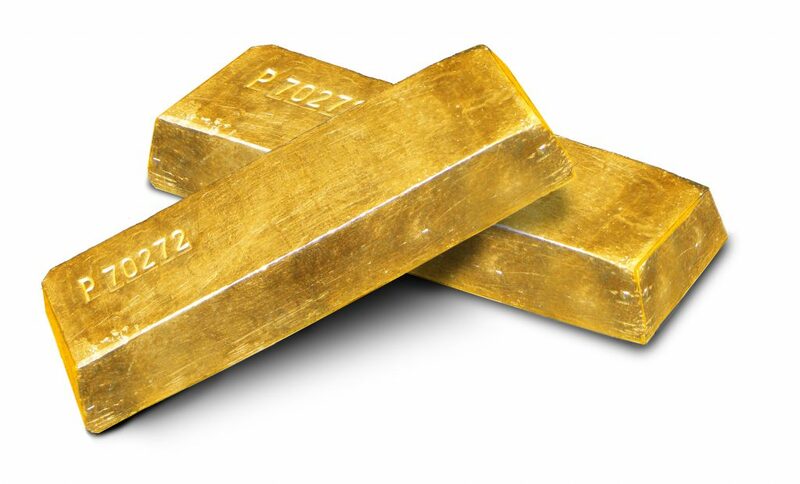 Gold is the most ductile of the precious metals; platinum is the least. Nevertheless, one gram of platinum—a mere fraction of a troy ounce–will stretch into a wire thinner than a human hair and more than a mile (1.6 km) long. Another prized characteristic of the precious metals is their color. Ancient civilizations were transfixed by the warm golden glow of gold, a metal they associated with the power of the sun. Silver was associated with the light of the moon. 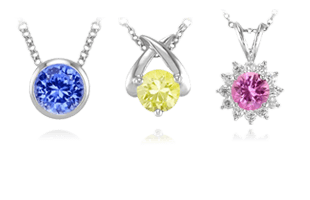 In their natural state, precious metals have a limited range of color, but when they are alloyed, the palette becomes rich and diverse. For example, gold alloys can be purple, blue, green, and pink depending on the metals with which they are mixed. 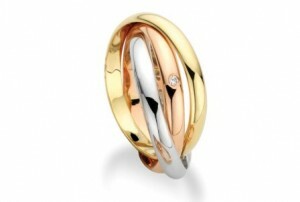 Three different colors gold – white gold, rose gold, and yellow gold. The glow of precious metals in reflected light is known as their luster . Polished silver reflects more than 90 percent of visible light back to the eye and is the shiniest metal known. Polished platinum, on the other hand, develops a subtle glow or patina over time. Now that you have an overview of the general characteristics of precious metals, learn more about the specific Gold Characteristics | Gold Facts and Features next.